It's a rule of thumb yet people still keep on forgetting their passports. Maybe some of them have already packed their travel documents but due to excitement, they take it back from their bags, leaf through the blank pages whilst imagining having it stamped the following day and forgetting to put it back. I know some of you are guilty of it and ain't a hypocrite here since I sometimes do that. But, I still have a presence of mind to return it back to my bag. 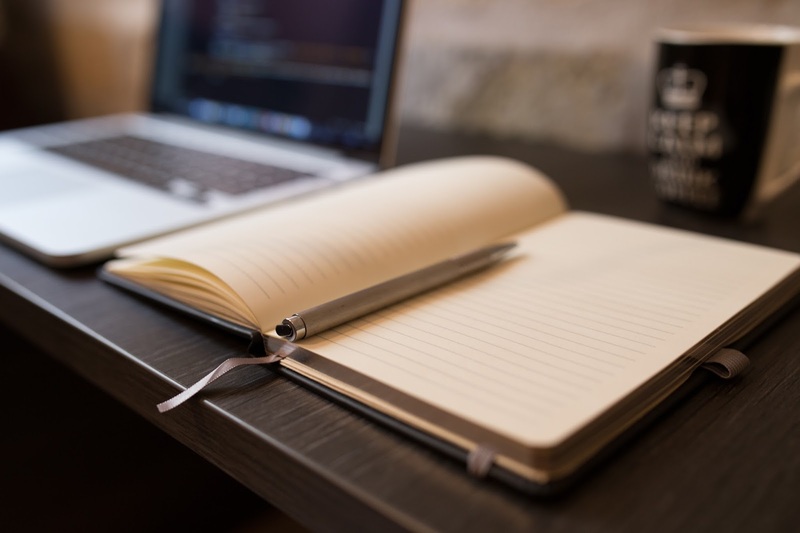 Airline tickets and hotel itineraries are also important however they do not need to be printed out. Instead, to save Mother Earth, everyone is encouraged to have it saved in their smartphones or tablets. If the security won't allow you to enter the airport premises just because you only have the soft copy of your travel documents (except for your passport), then I do not know why they still exist in today's era. Kidding aside, have it printed if you can. PRO TIP: Make sure to have a soft copy of your passport in case it decides to leave your bag or pocket. Also, be sure to write the complete address of your home country's embassy. Better to have back-up plans than have nothing. Huwag maging tanga sa ibang bayan. In the ancient times, you need to bring all your money for your trip. Today, you have the option to just bring the right amount and withdraw abroad in case you need more for shopping (lol). But you have to take note that most banks will charge you in every withdrawals you make. On average, it costs Php 200 per withdraw from an international ATM. Be sure to plan ahead on how much you'll spend on your trip. It's much better however to change your PHPs to your destination's local currency before your trip (if it's not possible, have it changed to USD), most especially if you're taking a red-eye flight because some money changers close before midnight, like in Kota Kinabalu. Using your credit card can be a great option too however you need to control your speed of 'swiping'. Believe it or not, some people think that a credit card possesses an infinite amount of money... only to find out that they're gonna drown in a debt pool. Unless, if you're a member of House Lannister, they always pay their debts. It doesn't necessarily mean that you need to be aesthetically perfect, but you need an utmost protection from the harmful elements of the environment. In my case, I use my Glutagen Instawhite lotion. It makes my skin fair and moisturize at the same time. On top of that, my skin is protected from the harmful ultraviolet (UV) rays of the sun. 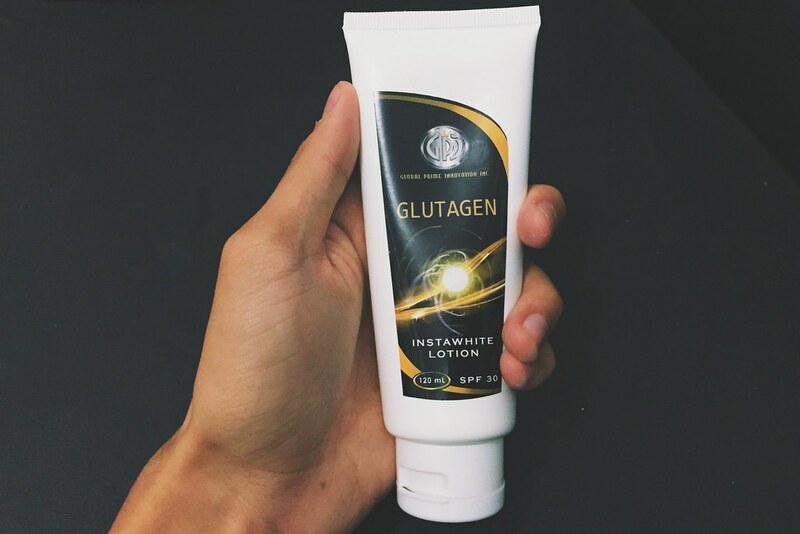 Unlike other lotions, Glutagen Instawhite lotion is not sticky and it is really fragrant. The smell is similar to a grapefruit and/or flower extract. I use it twice a day to keep my skin smooth, protected, and supple. For my daily facial care, I use Glutagen Soap. 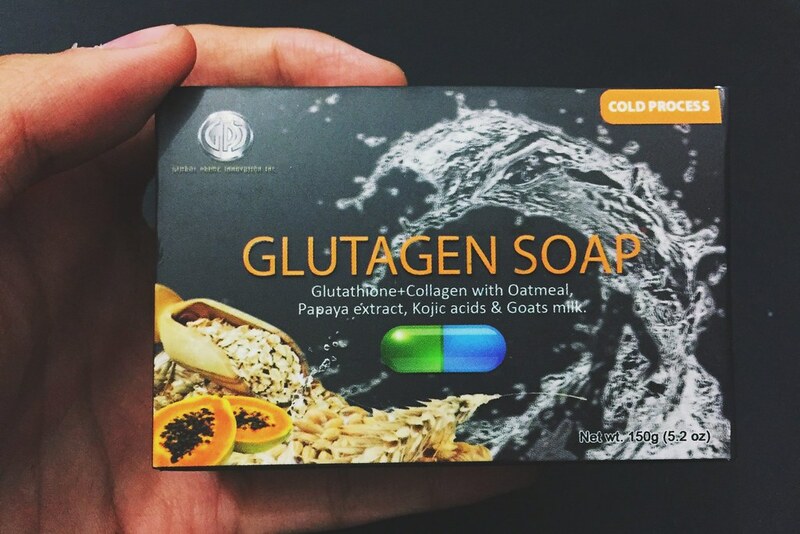 It has Glutathione+Collagen with oatmeal, papaya extract, kojic acids, and goats milk. What's good about it is that the components of this soap are all organic, so it's practically safer compared to using synthetic products. These keep my skin hydrated and healthy, thus there's no need to add filter in my selfies. I've been using these for weeks now and I'm happy with the results. 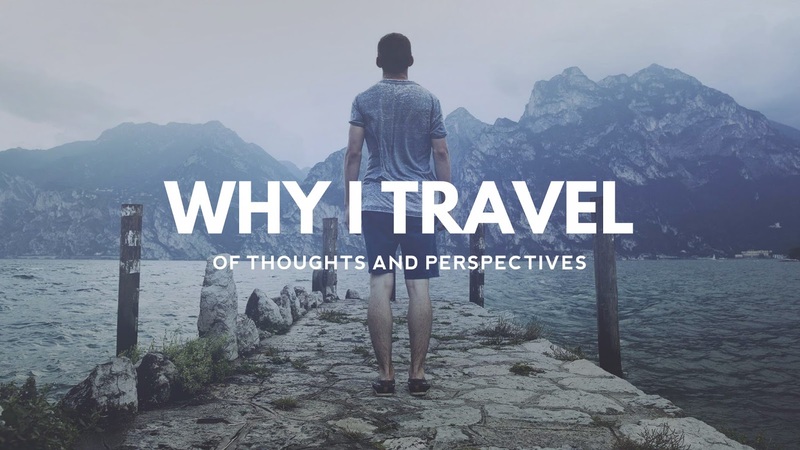 To get a 15% discount of these products, just type this code: TRAVEL15. For queries and orders, don't hesitate to contact and like the Facebook Page of Practical Pebbles. More so, don't forget to bring some toiletries as well as face tissue, hand sanitizer, and wet wipes. Remember, these three important things should be prioritized when you pack your things. It helps to have a checklist as well. Travel safe, and enjoy your adventure! How about you? What are the essential things that you should carry when traveling aside from these aforementioned things? Post it on the comment section. The most creative comment will receive Php 500 worth of facial soaps, lotions, and more goodies from Practical Pebbles! Consider this as an early Christmas gift from us. Can't wait to hear from you all! Great post! In my case, since I am a tech-savvy guy, I usually bring a lot of electronic devices with me that is why I always bring an (1) extension cord with me. Aside from that, different countries have different electrical outlet. That is why you should always bring at least one (2) universal travel adapter. Here's the exciting part: you can use this along with your extension cord so that you don't have to bring more than 1 adapter with you. Lastly, never forget to bring (3) biscuits with you. In my case, Skyflakes! Haha! As what the commercial says, "Dapat may baon ka!". This will be very handy just in case you run out of money; you get lazy to buy some food; or you don't feel the food in the place where you are in. Thanks yans! Haha true! Sometimes I forget to bring universal adapter whenever I travel abroad. I always pray that the hotel that I'm staying would have a universal socket (did I get the term right?). HAHAHA. And I have to agree with you with the Skyflakes. Life saver actually. Really great tip to look for. 👍👍 Aside from the aforementioned i bring a trusty powerbank (charged ahead), a set of extra clothes and a towel. Buti nalang may quick dry and thin towels na available. I used to hate bringing towels because they eat up too much space in my bag. True, but some airport personnel are technomorons, unfortunately.